To make Teacher Appreciation Week truly unique, I let my daughter, Sophia, take over the craft room and create a one-of-a-kind art project for her favorite teacher. Paint canvas as desired and let dry. 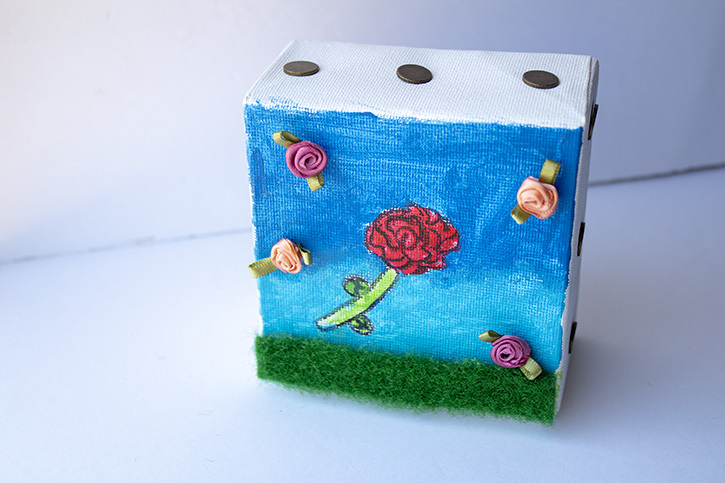 Trace a flower design onto your canvas, and color in. 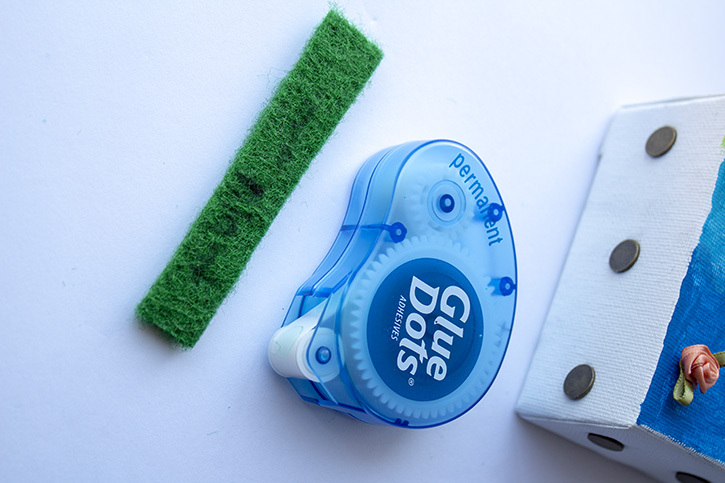 Use Permanent Dots to adhere grass carpet to the bottom of your canvas. 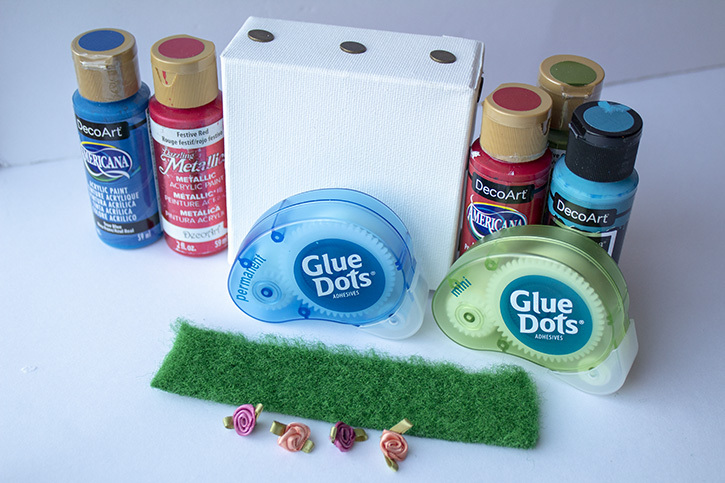 Attach rosettes to your canvas using Mini Dots. 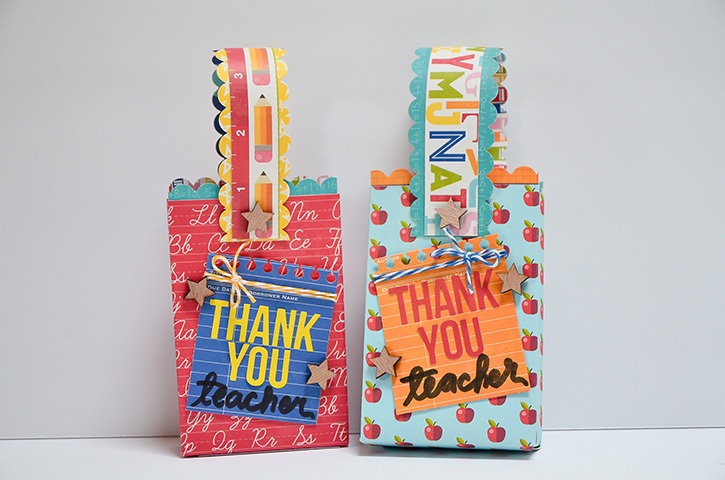 This fun project can be customized to match the teacher's taste. Danielle Hunter is a multitasking mom of two creative girls. She works in human resources for a non-profit organization and is a yoga teacher in training. She lives in Northeast Ohio and has been dedicated to crafting since childhood. Danielle completed her first scrapbook at the age of four, was a scrapbooker-for-hire for several years, and has shared her knowledge in a classroom setting. She enjoys turning trash to treasure, making crafts for kids, and creating artistic projects with bold colors and fun designs. 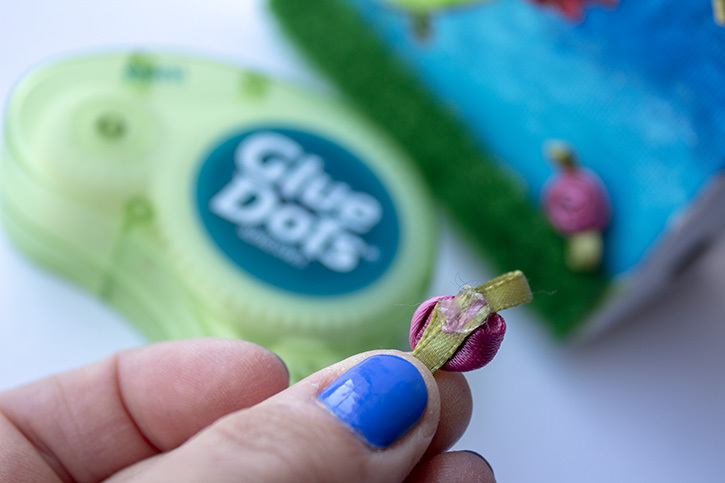 Danielle joined the very first design team for Glue Dots in 2010. 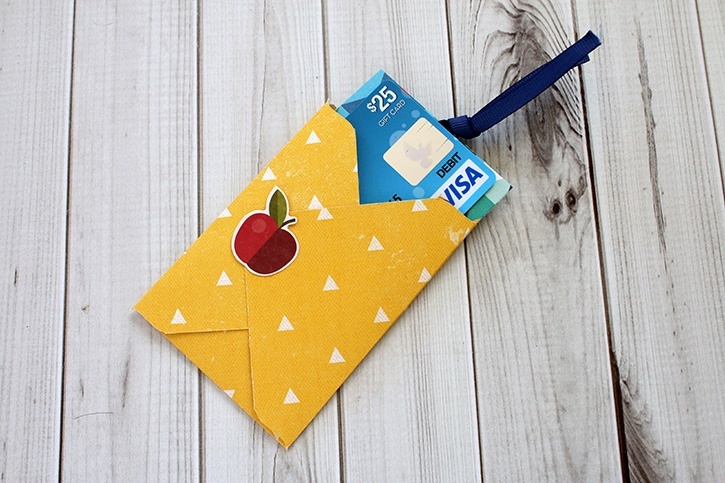 Her projects have been featured in Craft Ideas and CardMaker magazines, as well as websites such as Reader’s Digest, HGTV, and Crafting a Green World.